In 2009, a group of five mums were attending the St Kilda Maternal and Child Health Centre on Chapel Street when they noticed baby goods stacked high in the photocopying room that had been kindly donated by local parents in the area. One of the mums, now CEO Jessica Macpherson, saw a need and volunteered to sort, launder and package the preloved goods for rehoming to families who might need them. The presentation of the goods was very important - Jessica and the other mums only wanted to rehome items that they would be comfortable receiving for their own children. This has become a key value at St Kilda Mums. Once the goods were ready for rehoming, Sarah Pitney, the Enhanced Care Nurse from the Centre, then distributed the items to families in need in the area. After mentioning the story of how they had rehomed the goods to other social workers from local welfare agencies, demand began to grow. St Kilda Mums, which had started as a small seed of community good will, was born. The concept was so simple and the outcome so immediate. Often near-new items, instead of being discarded, could now provide many more families with years of use. Jessica and Peta, two of that first group of mums, started receiving donations at their homes through word of mouth referrals. Local mums loved the idea of passing on their baby’s items for others to use. St Kilda Mums continued to grow with more mums wanting to get involved and do whatever they could to help. As the organisation grew, it became obvious St Kilda Mums needed a bigger storage space than Jessica and Peta’s front verandas and after a call for help in the local paper in mid-2010, a generous Elwood family donated their double garage to store the donated goods. In 2013 the organisation had increased its volunteer base and the number of agencies it supported and in June 2013 had raised enough funds through a Rent Appeal to secure a bigger space, moving into a HQ in Vale Street, St Kilda. The organisation is dependent on the generosity of volunteers who work during whatever free time they have, often from their own homes, and often juggling paid work and their own family requirements. We are proud to announce that Conticare are supporting Berry Street. 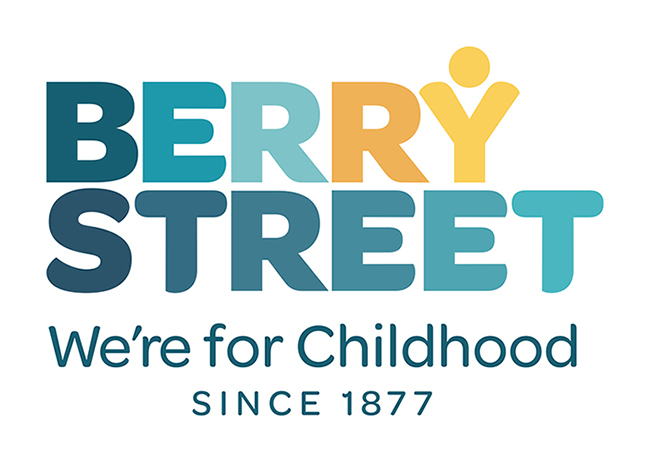 Berry Street helps children, young people and families recover from the devastating effects of violence, abuse and neglect. Their focus is on the right of every child to a good childhood, growing up feeling safe, nurtured and with hope for the future. Berry Street started out in Melbourne in 1877, as the Berry Street Babies’ Home, caring for abandoned babies and mothers with no shelter or support. Today, they are Victoria’s largest independent child and family services organisation. Berry Street continue to help those who have been abused to rebuild their lives, protect those at risk, and find the best ways of preventing abuse from ever happening. We know that a good childhood is the foundation for a healthy society and that whilst parents have the primary responsibility to provide their children with a good childhood, they cannot do this alone. All children have the same rights and fundamental need for safety, stability, love and support. The trauma experienced by the children and young people with whom Berry Street works with adds complexity to meeting their needs, but they know it can be done and they never give up.